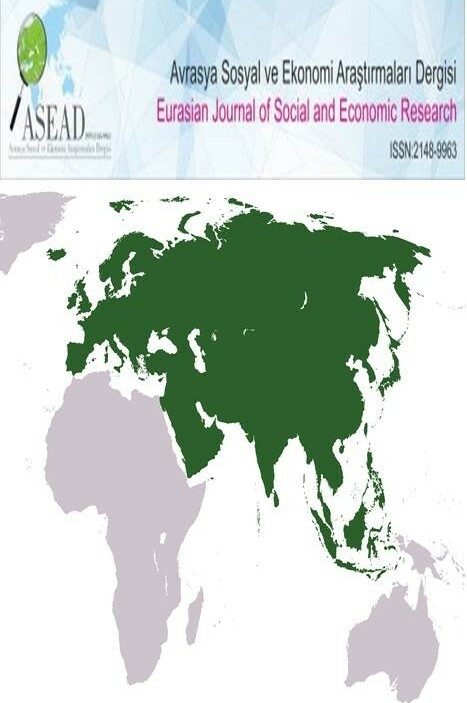 Eurasian Journal of Social and Economic Research (EJSER) is a blind peer-reviewed international journal indexed in databases and accepts publications in English, Turkish, Russian, and Arabic languages. The new issue will be published on 30 April 2019. You can upload your articles prepared in accordance with the journal writing rules in the Announcements section to the system by registering with the DergiPark system.